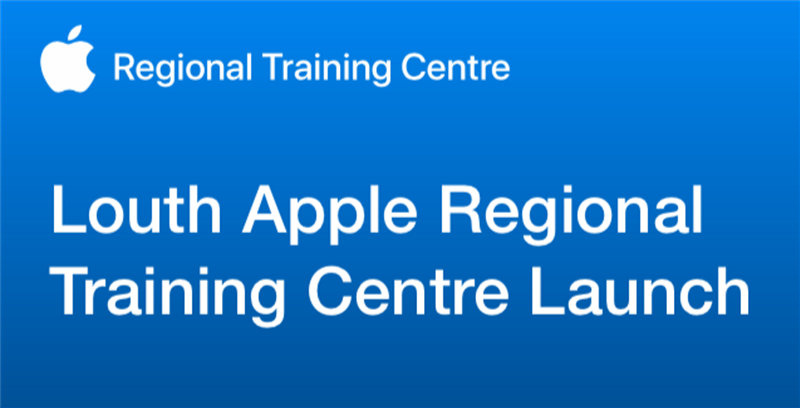 St Vincent’s Secondary School is pleased to announce that it has been recognised as an Apple Regional Training Centre for 2018–2019. St Vincent’s Secondary School has always been a leader in harnessing the benefits of technology in education. 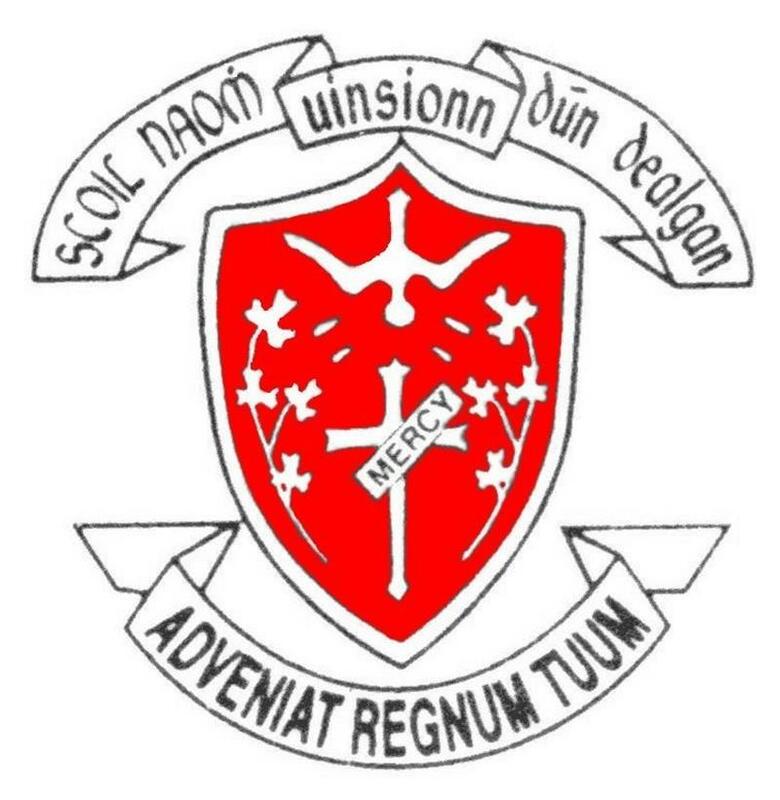 In September 2013, St Vincent’s Secondary School introduced iPads for all teachers, with the first iPad class introduced in September 2015. Teachers at St Vincent’s have developed their own interactive books for use with all students using iPads. St Vincent’s is committed to realising the potential offered by the use of iPad and digital technologies to enhance teaching, learning and assessment within the school. 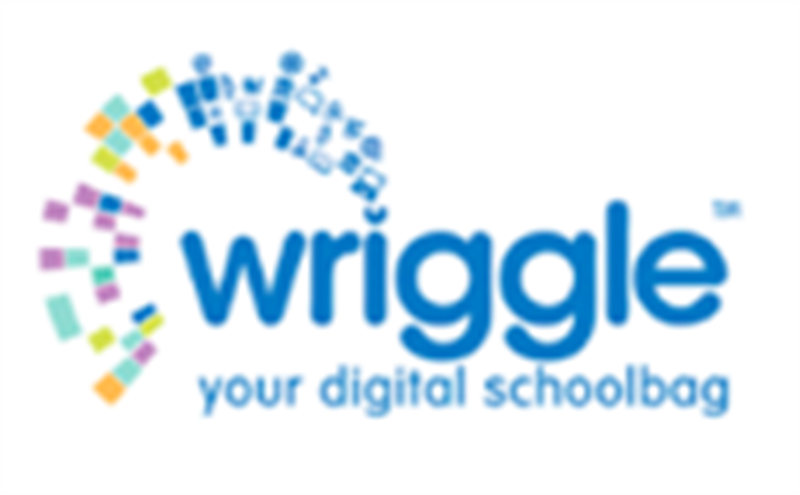 The Louth Apple Regional Training Centre is managed by Deputy Principal and Apple Distinguished Educator (ADE) Linda McCusker and kindly supported by Wriggle, our Apple Solution Expert for Education. The free training sessions will be hosted by Apple Teachers from St Vincent’s as well as Apple Distinguished Educators and Apple Professional Learning Specialists from across the country. The launch of the Louth Apple RTC will take place on 22nd November.Dr Anna Walshe from the NCCA will be the keynote speaker and taster workshops will be offered to all attendees. To find out more about the Louth Apple RTC and to sign up for upcoming training sessions, follow @LouthAppleRTC on Twitter, visit the school website www.stv.ie or contact rtc@stv.ie. To find out more about Wriggle our Apple Solution Expert, follow @GoWriggle on Twitter or visit their website www.wriggle.ie.